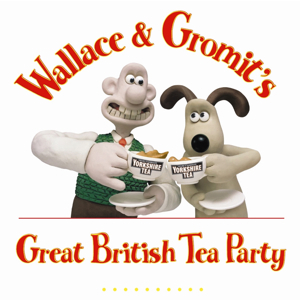 Wallace & Gromit are calling on people across the UK by enjoying a cup of tea and a slice of cake at The Great British Tea Party from the 1st – 10th December to raise thousands of pounds for charity helping sick children in hospitals and hospices. In the UK we get through a staggering 16.5 million cups of tea a day, that’s an average of three cups of tea each every day. 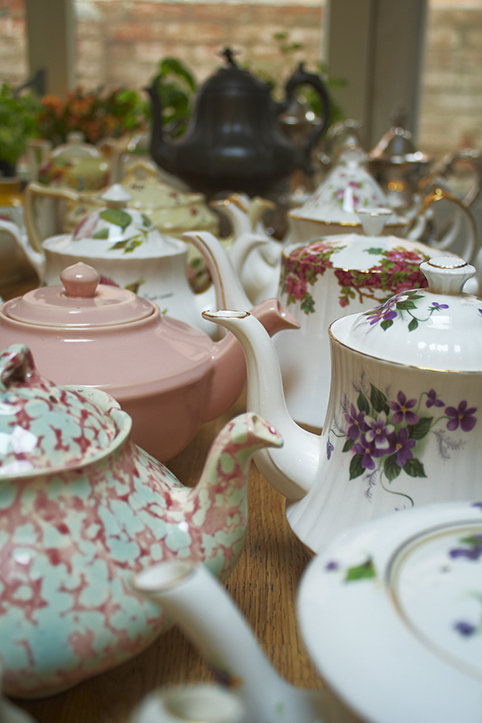 We drink quite a lot of tea at Vintage Dorset – so we’re having our own tea party with friends and family in a pre-Christmas teatime treat! If you want to host a Wallace & Gromit tea party of your own – then we’re happy to offer you FREE BUNTING and free publicity on our Vintage Dorset calendar. Just contact us here to arrange. The Fundraising event hopes to raise over £150,000 and is supported by Yorkshire Tea. 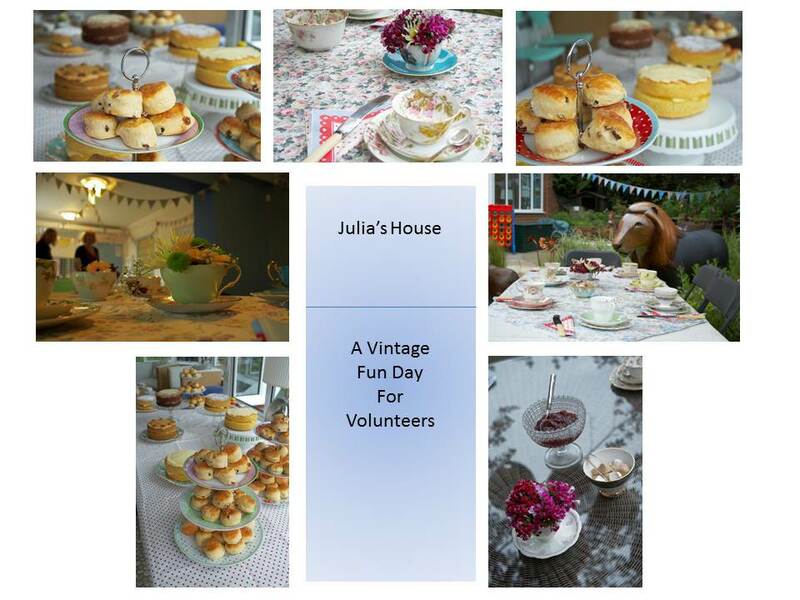 You can find out more by calling 0845 600 1924 or visit www.wallaceandgromitteaparty.org.uk to sign up today.